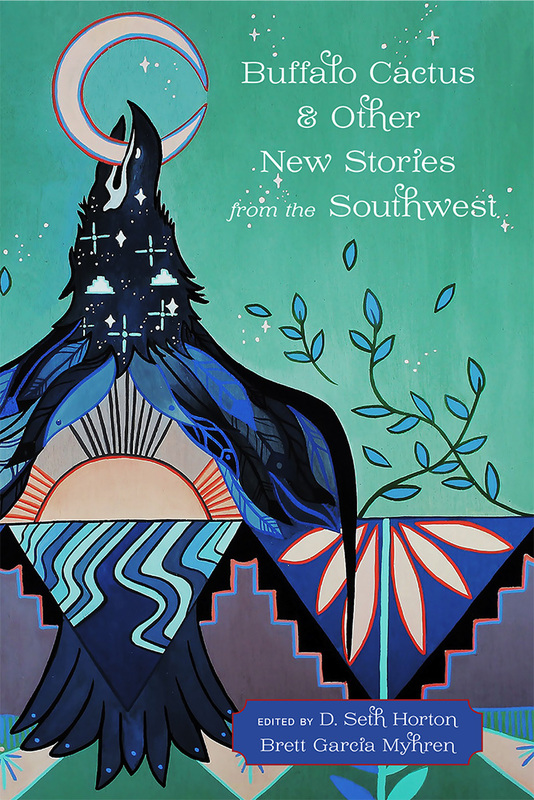 Revealing the Southwest as home to some of the most entertaining writers in twenty-first-century fiction, this collection features a wonderfully diverse array of authors, including Alberto Álvaro Ríos, Ron Carlson, José Skinner, Tacey M. Atsitty, and Kirstin Valdez Quade. D. Seth Horton is the editor or coeditor of five previous collections of western short stories, most recently Road to Nowhere and Other New Stories from the Southwest (UNM Press). Brett Garcia Myhren, coeditor of Road to Nowhere and Other New Stories from the Southwest (UNM Press), teaches at Saddleback College.